Twenty Years of Sideshow Collectibles Art showcases the stunning creations produced by one of the world’s premier creators of collectible figures and statues. Featuring iconic and universally beloved characters from franchises such as Star Wars, DC Comics, Marvel Comics, and G.I. Joe, this collection celebrates Sideshow’s astonishing ability to capture the essence of archetypal characters in their phenomenal art pieces. A must-have collectible in its own right, this elegant book is the artistic culmination of Sideshow’s incredible ambition and undeniable skill. 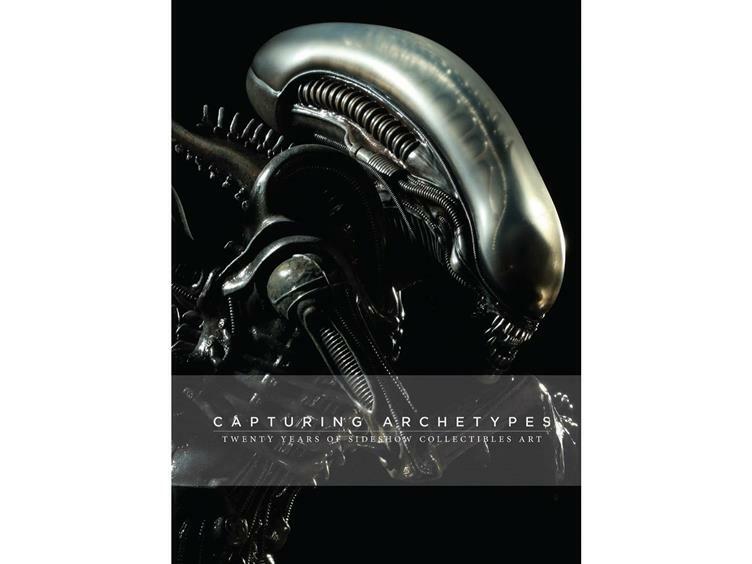 With a removable deluxe belly band over a multilevel debossed cover, Capturing Archetypes will delight pop culture enthusiasts and dedicated collectors alike. 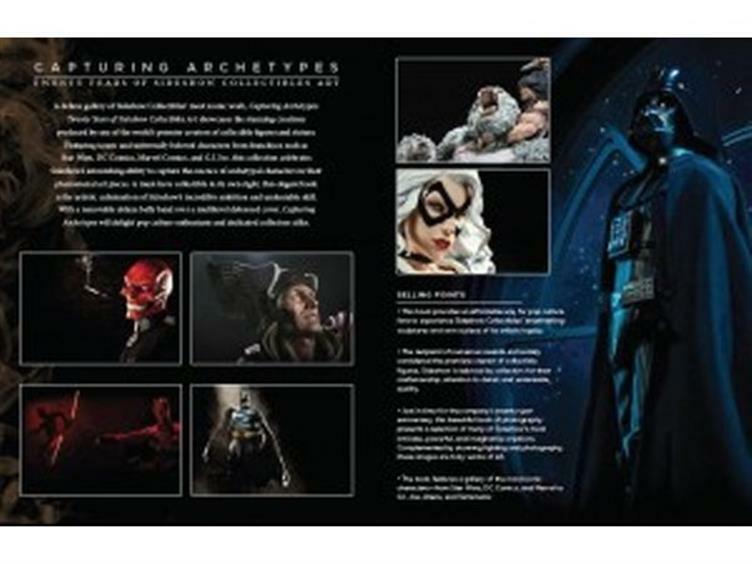 •This book provides an affordable way for pop culture fans to experience Sideshow Collectibles’ breathtaking sculptures and own a piece of its artistic legacy. • The recipient of numerous awards and widely considered the premiere creator of collectible figures, Sideshow is beloved by collectors for their craftsmanship, attention to detail, and undeniable quality. • Just in time for the company’s twenty-year anniversary, this beautiful book of photography presents a selection of many of Sideshow’s most intricate, powerful, and imaginative creations. Complemented by stunning lighting and photography, these images are truly works of art. 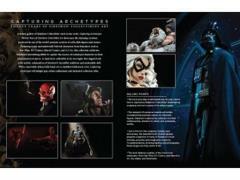 • The book features a gallery of the most iconic characters-from Star Wars, DC Comics, and Marvel to G.I. Joe, Aliens, and Terminator.